Foul play is suspected in the disappearance of Kamloops man Troy Gold, Kamloops RCMP said today (Oct. 5, 2018). Cpl. Jodie Shelkie said investigation and information received by the Serious Crimes Unit indicates foul play is a factor in Gold’s disappearance on Monday, Oct. 1. She said police are pursuing various investigative avenues in numerous locations around Kamloops. Today, Kamloops RCMP and Kamloops Search and Rescue are searching various areas in hopes of finding Gold. 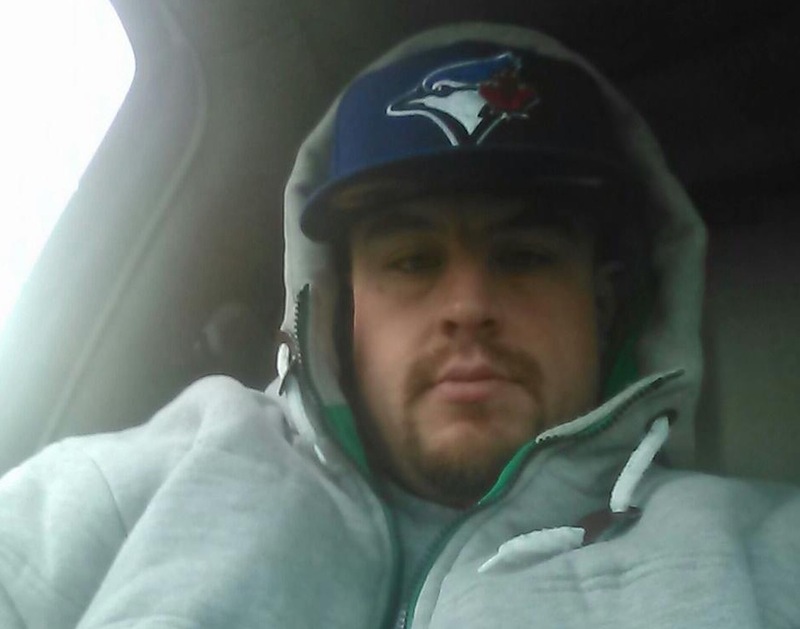 If you have any information about the disappearance of Troy Gold, contact Kamloops RCMP at 250-828-3000. If you wish to remain anonymous, call Crime Stoppers at 1-800-222-8477.